Wow! 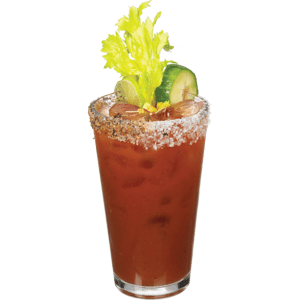 Prepare to take a ride on the wild side when you embark upon this explosion of sharp celery flavor in the latest Finest Call Bloody Mary Mix. 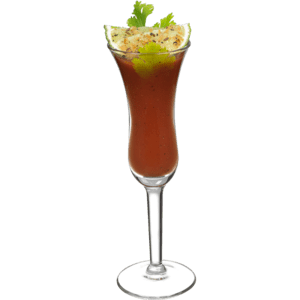 Stimulating and provocative, this tangy concoction will be the talk of the party as its unique flavor grabs you from the very first sip to the last. Bet you can’t drink just one!